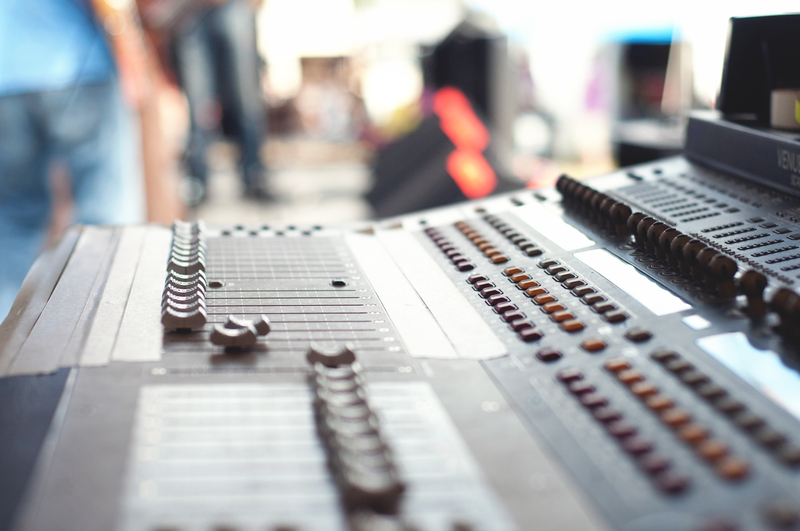 Sales of touring and live sound amplifiers for use in professional audio applications. 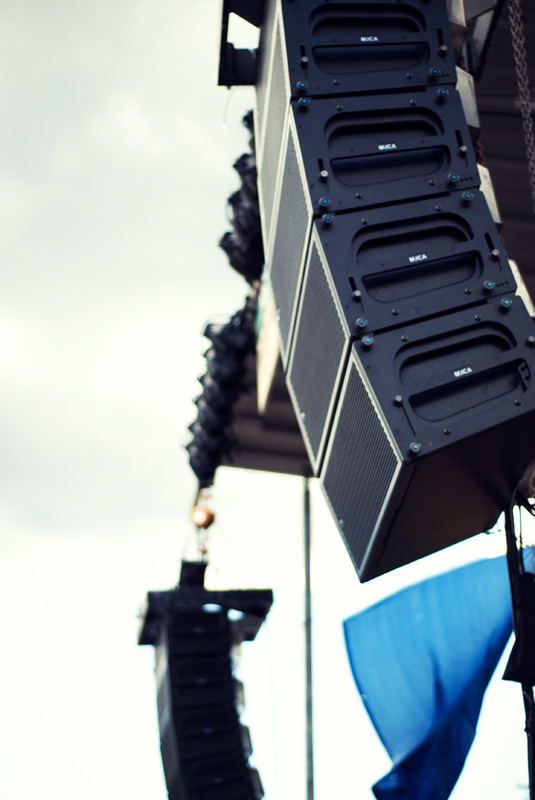 Sales of Crown MA5000i macro-tech amplifiers, incorporating Crown's advanced, patented Class-I circuitry. 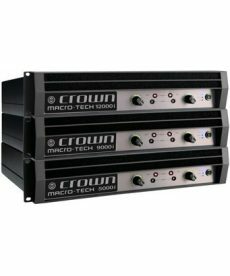 Sales of Crown MA9000i macro-tech amplifiers, incorporating Crown's advanced, patented Class-I circuitry. 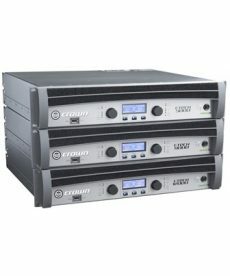 Sales of Crown MA12000i macro-tech amplifiers, incorporating Crown's advanced, patented Class-I circuitry. 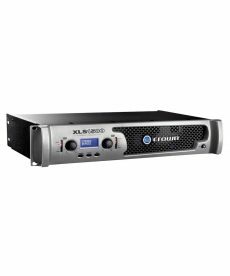 Sales of Crown XLS 1000 amplifiers, defining the standard for portable PA systems with unmatched performance, technology and affordability. 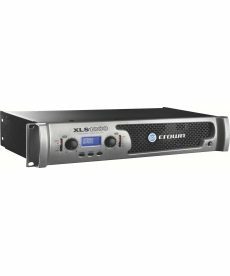 Sales of Crown XLS 1500 amplifiers, defining the standard for portable PA systems with unmatched performance, technology and affordability. 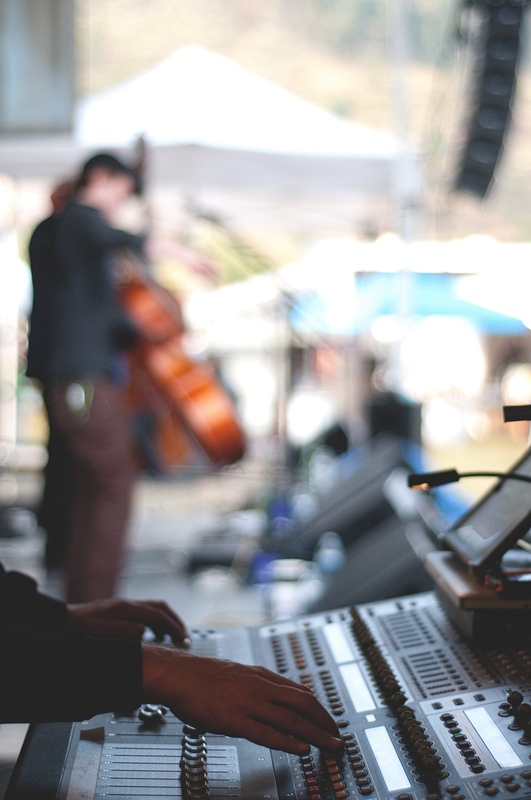 Sales of Crown IT12000HD I-Tech amplifiers, offering amazing power, light weight and ease of use for touring sound applications.